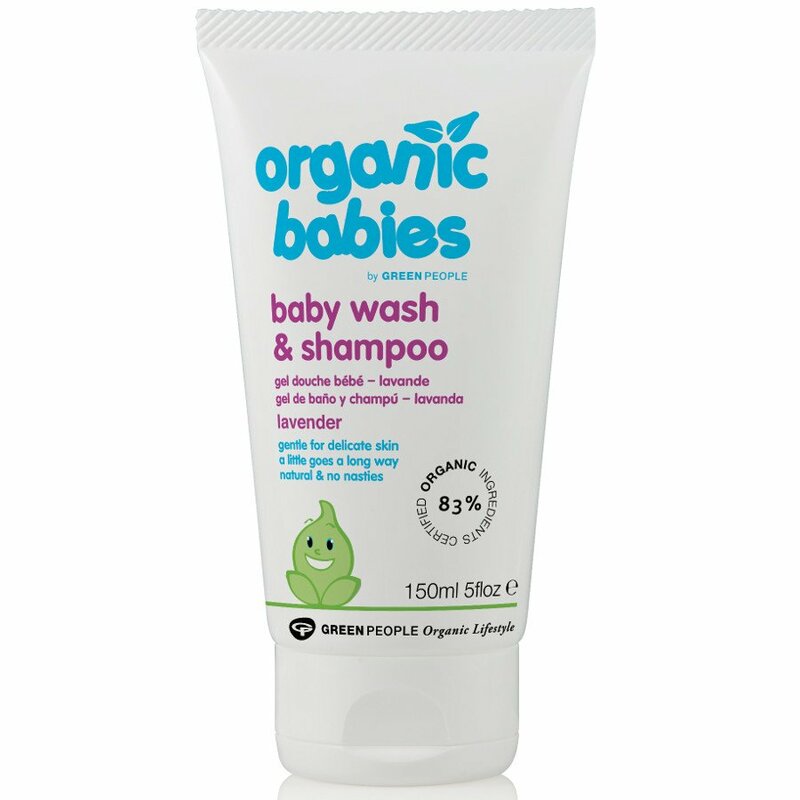 Green People organic Chamomile body wash/shampoo is ideal for babies & children with sensitive skin. Suitable for washing body, hair and nappy area, it helps to protect young delicate skin from dryness and irritation. Contains organic Aloe Vera, Yucca, Mandarin, Chamomile & Lavender for their natural and pure, protective properties. Free from SLS/SLES, Parabens, Lanolin, phthalates, artificial perfumes, petrochemicals and colourants. 100% certified product, 83% certified organic ingredients, contains fairly traded ingredients. The Green People Baby Wash & Shampoo - Lavender - 150ml product ethics are indicated below. To learn more about these product ethics and to see related products, follow the links below. 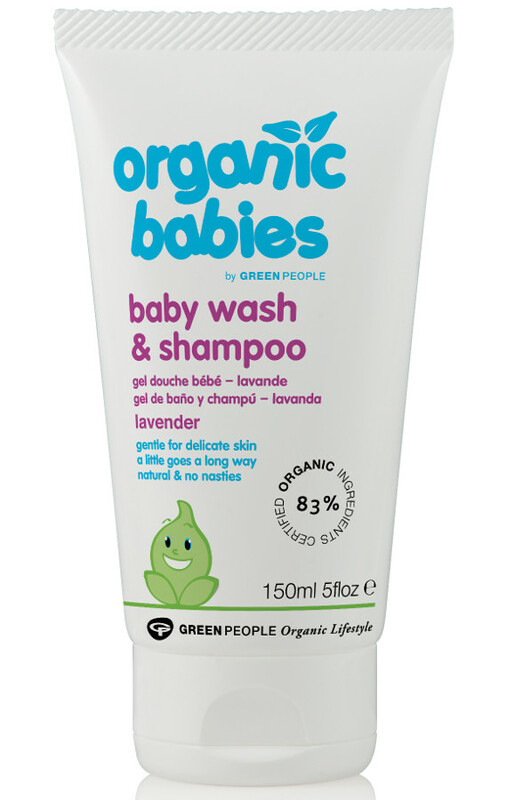 There are currently no questions to display about Green People Baby Wash & Shampoo - Lavender - 150ml. Green People produces a wide range of natural and organic skin, body, hair, beauty and baby care products. Their first products were launched into UK health stores in 1997, and since then the company has developed and grown to cater for specific groups and special needs. The Green People range includes sun lotions, natural toothpastes, and health and cleaning products for men, women and children.